A nurse’s responsibility extends beyond addressing just physical ailments. 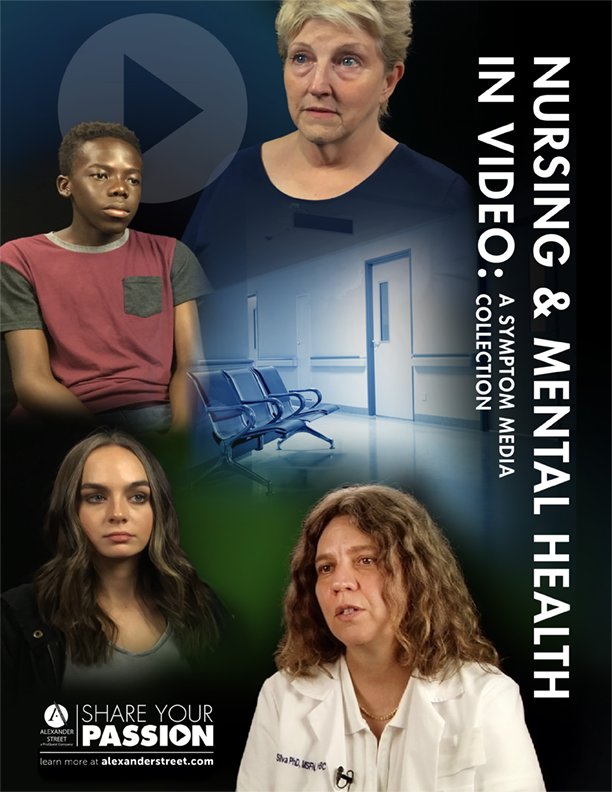 Nursing and Mental Health in Video: A Symptom Media Collection features over 240 videos of the most common mental health disorders nurses may encounter – whether in a primary care setting, emergency room, medical, psychiatric or other. These essential visual examples will prepare nurses to better assess, diagnose, and manage mental health issues in patients. Faculty can easily integrate these 2-22 minute long videos within lectures, discussion groups, tests, and distance learning programs. Nursing and Mental Health in Video supports the existing curriculum at all levels – undergraduate, graduate, and professional. • A patient experiencing an acute psychiatric episode in an emergency room setting. 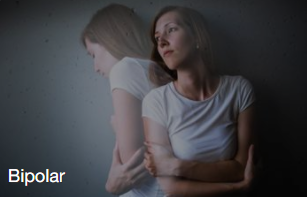 • An adolescent exhibiting depression and feelings of suicide. 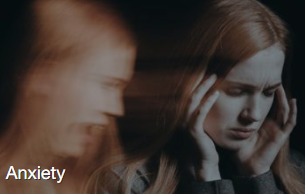 • A patient showing signs of panic disorder and OCD. • A nurse conducting a mental status exam on a patient with Alzheimer’s Dementia. • A patient experiencing paranoia triggered from not taking medication for Bipolar Disorder. • Interventions by a nurse to redirect a domestic argument between a patient and his partner. • Director’s Cut – features moment-by-moment analysis of the case provided by a psychiatric mental health nurse. • Key Takeaways – includes a psychiatric mental health nurse’s opinion on what is most important in the video. • Future Treatment Options – includes recommendations on next steps in providing patient treatment.